Category: General Open Forums - NO TRADING! Imgur is, at time of writing, the best hosting site for posting to forums. It's fast and super easy. You can post there without registering if you just want to add a few pictures to a post or you can register (for free) to keep track of pictures and to give you more functionality. If you just want to share a couple of pictures you can do so with no signup. Once it's done you will see your picture and some options on a sidebar. If the picture is quite big (like a photo taken with a modern phone or camera) you can click the link to edit the picture where you have some simple options for rotating and re-sizing. I recommend around 960 width. Just copy the text from the BBCode box and paste it in your forum post. Job done! The toolbar on the right will show options for uploading. BEFORE UPLOADING you should fill out the two boxes; Add to album and Auto resize. In the album box select 'New album' and give it a name. You can also select how it displays and whether it is public (people searching imgur can see it), hidden (people must have a direct link to see it) or secret (only you can see it). For forum photos I would suggest hidden. In the resize box, I suggest 800x600 for sharing on the forum. Now you can either drag and drop your pictures into your browser, or use the 'computer' button to browse and select them. Remember you can select multiple when doing this. 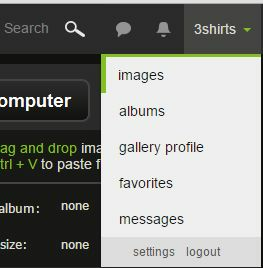 Imgur will list and begin processing your images. Grab a cuppa and wait. If you have more than one page of images just drag over them all, click to the next page and do it again. Imgur will append the selection. The box will now contain all the links, ready to go. Click the copy button, go to NPOC and paste the text into your post. You are done. Hope this was helpful. Using Flickr is just the same process btw. Cheers for this Tim, think I might give it a whirl over the coming week. It is much better to have loved and lost a sheep, than it is to have never loved one at all. You probably wouldn't believe me if I told you it used to be even easier than that. Since Imgur's recent popularity as a meme site, it's gone all clunky and functionality has declined. I still think it's the best free image host out there though. Hate seeing dead links from Photobucket or ImageShack. This is awesome! Thanks Tim! 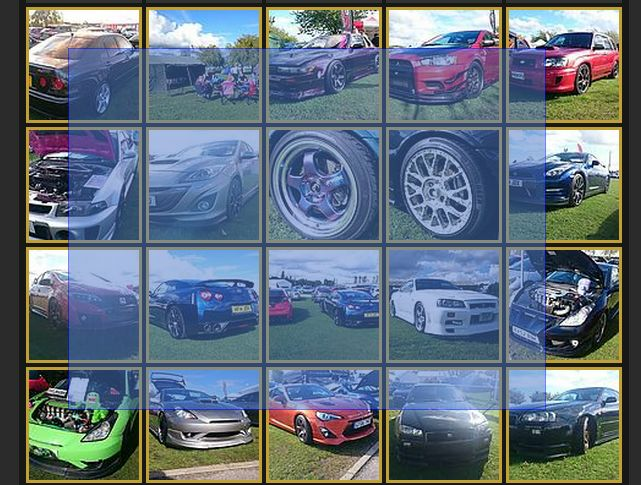 Just done it for the wheel pictures in my thread and will do it for Japfest ones later. It's even easier than the Notepad+ method.